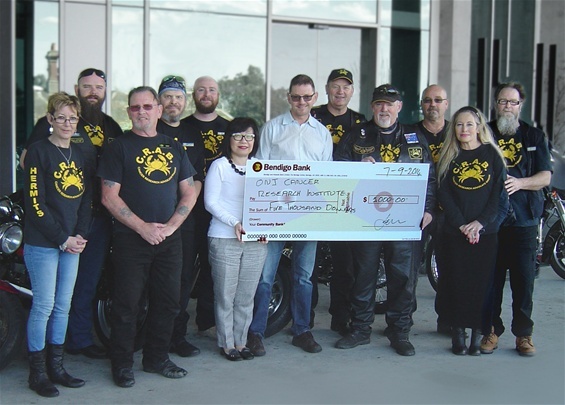 The CRAB Hermits are proud to announce that in June 2018 we made a donation of $7500. This brings our total donations to $25,000. Thanks to all the members who put in the time to make this possible. 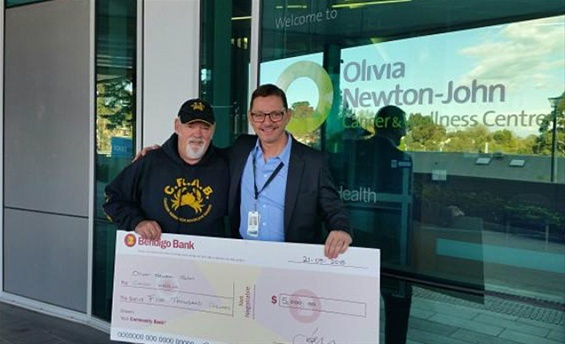 The Hermits crew presenting the $5000 cheque to Professor Jonathan Cebon and Kim from the Olivia Newton John Cancer Research Center. 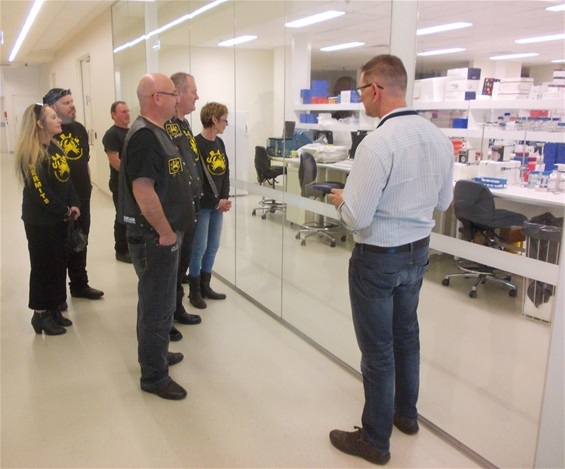 The Hermits on a tour of the ONJ Research Facility.